Qualifying for disability-based social security payments can provide a lifeline for many people. Unfortunately, the process is often lengthy and confusing, to say nothing of how frustrating it can become. It is, however, very common for people to think that they can go it alone, assuming they can save money if they don’t use an attorney. The truth is, though, that you should never file for disability on your own. Below are just three reasons why you’ll want help before you begin the filing process. Social Security is a government program. As such, you can expect a certain degree of complexity in the program, just due to the general ways in which bureaucracies work. While there are certainly plenty of guides available online, they don’t do the complexity of the system justice. It’s important that you have the help of a disability attorney who’s dealt with clients with issues similar to your own to help you figure out exactly where, when, and how to apply for disability insurance. 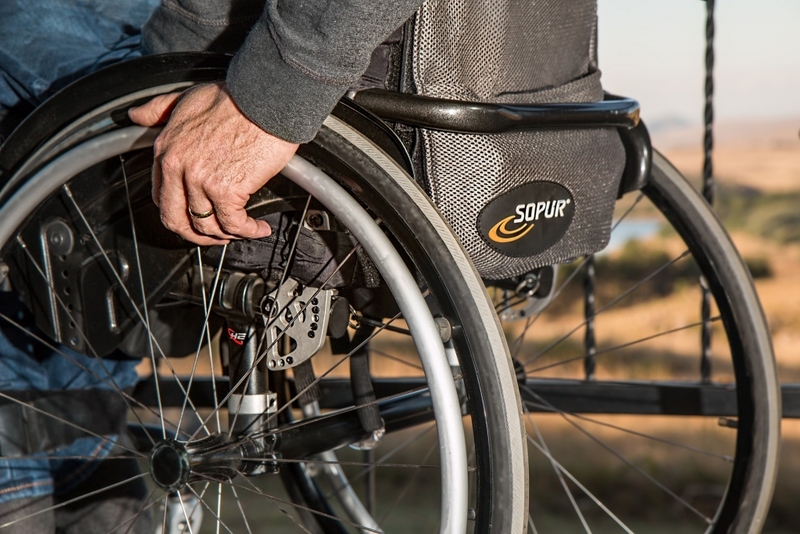 There’s a popular misconception that all first-time disability claims are denied. While this isn’t correct, the truth is that about one in three first-time applications is denied for various reasons. If you are application is denied, you’ll have to go through the difficult and time-consuming process of filing an appeal. If your appeal is not successful, you might find yourself stuck without any future ability to receive SSI payments. A good attorney can not only help you to craft your application in a way that makes rejection less likely, but he or she will also be there if you need help with your appeal. The best reason to avoid going it alone, though, is that it’s very likely that something in the process will be confusing. You might not be sure about what kind of information to get from a doctor, what forms to fill out, or even who to talk to when you need to make your filings. A good disability attorney has been through this process many times and can help you to create a plan that will help to make your journey just a little bit easier. Don’t try to file for disability on your own. Doing so would require navigating a complex system without help, one that tends to punish those who are unprepared for the process. If you’re planning on filing for disability or just need a bit of guidance to decide whether doing so is right for you, make sure to contact a good disability attorney.